Final answer in a meme. I don’t always rent out my womb, but when I do, it’s to art critics. Comments Off on Final answer in a meme. 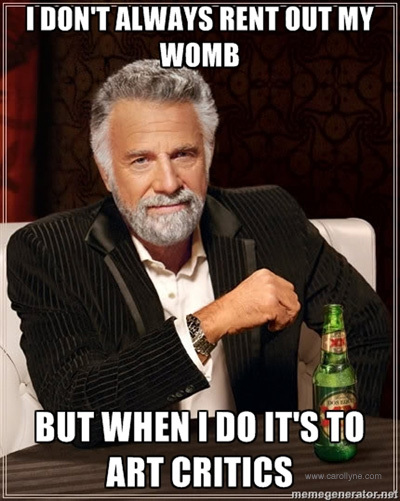 I don’t always rent out my womb, but when I do, it’s to art critics. 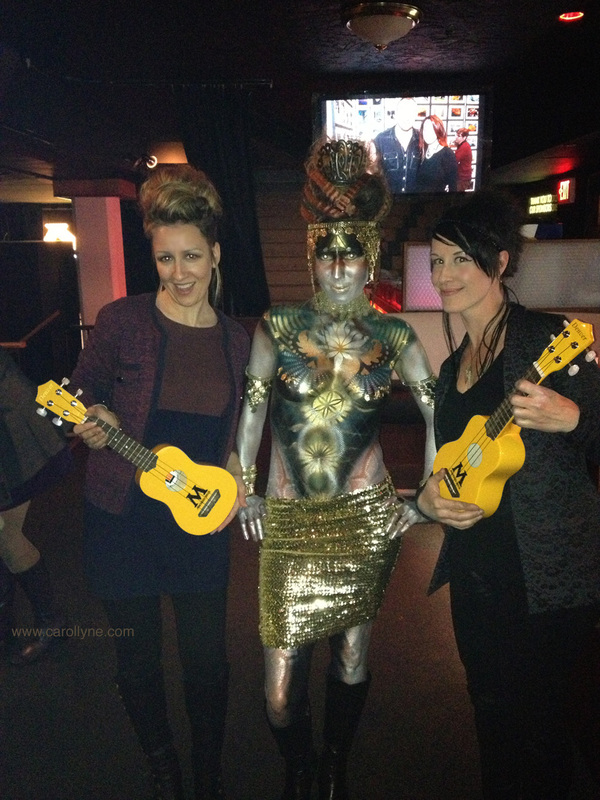 Comments Off on Favourite Emerging Artist 2013, Monday Magazine “M” Awards. 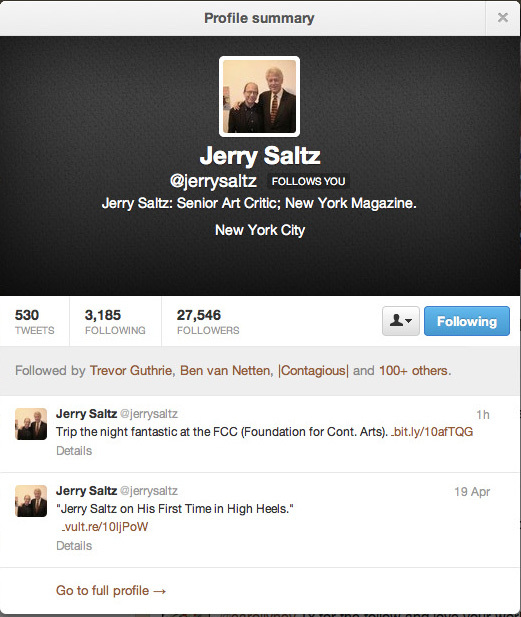 Jerry Saltz, Senior Art Critic; New York Magazine follows me on Twitter! Jerry Saltz, Senior Art Critic; New York Magazine just followed me on Twitter! @jerrysaltz Bow-Chicka-Bow-wow. Comments Off on Jerry Saltz, Senior Art Critic; New York Magazine follows me on Twitter! 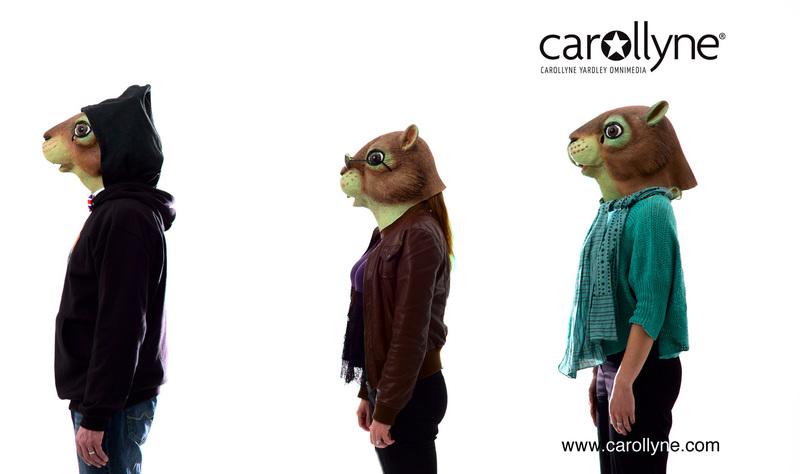 Squirrel Mask En Vouge. Squirrealism. Sneak peak behind the scenes. 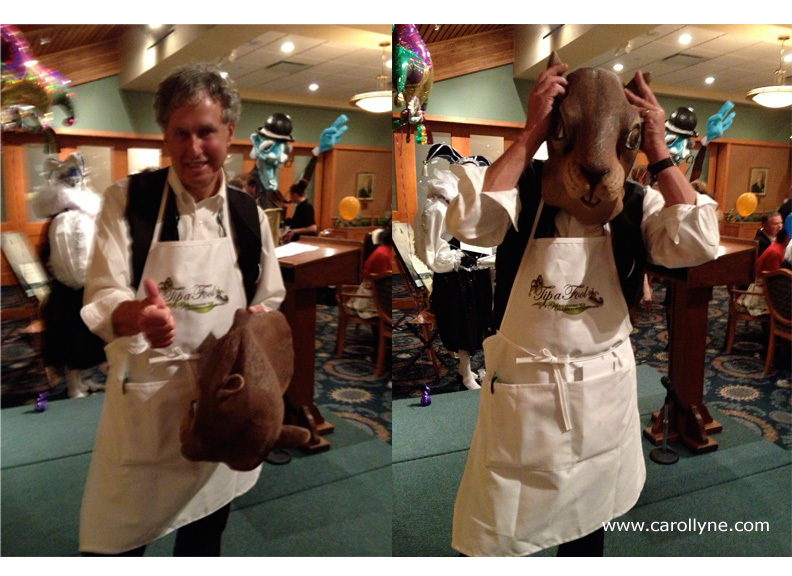 Comments Off on Squirrel Mask En Vouge. 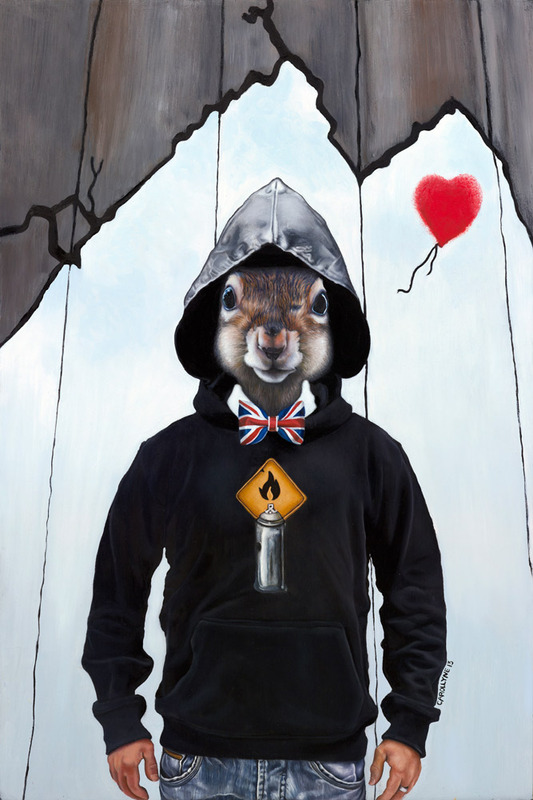 Squirrealism. Sneak peak behind the scenes. 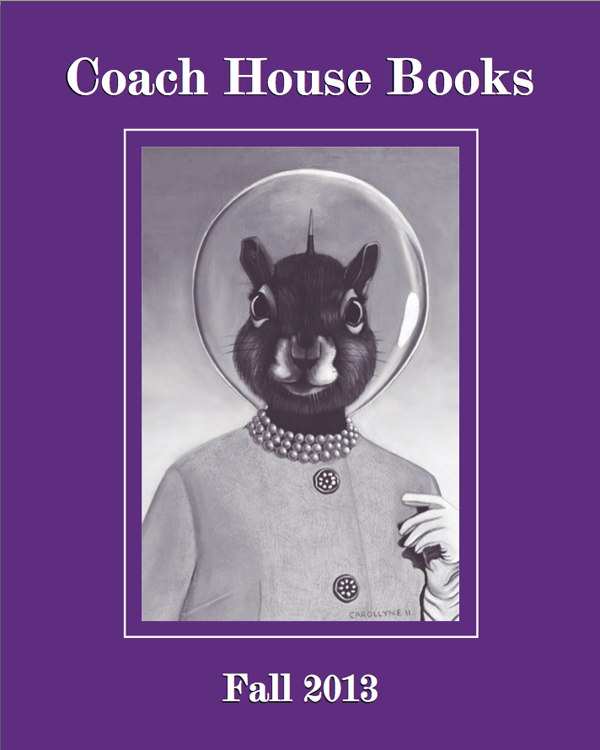 Squirrealism: Art in an Era of Nostalgia, Appropriation, and Memes. Comments Off on Squirrealism: Art in an Era of Nostalgia, Appropriation, and Memes.